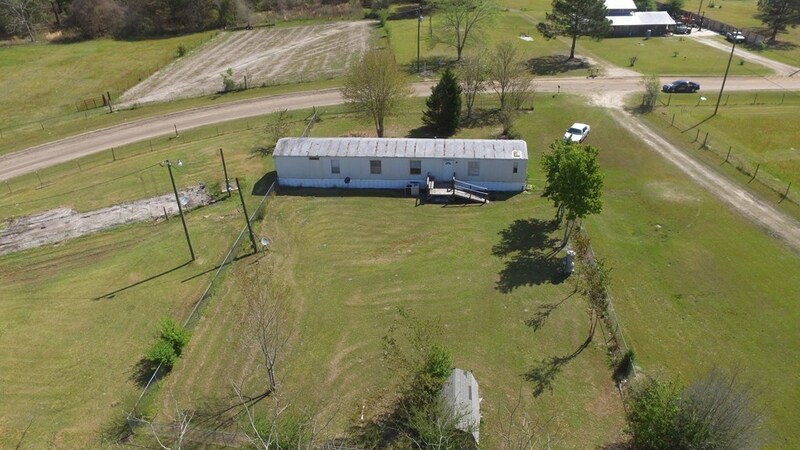 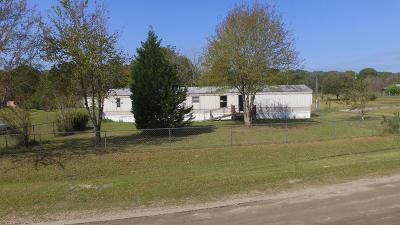 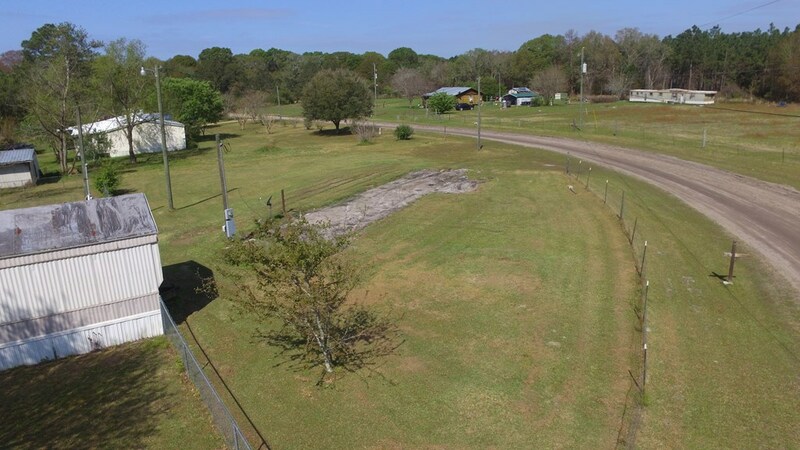 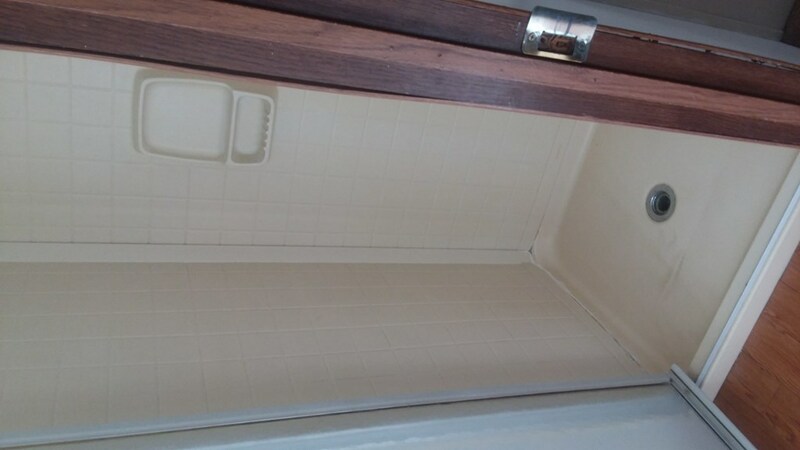 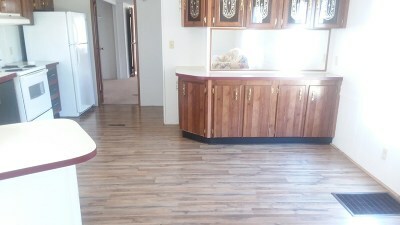 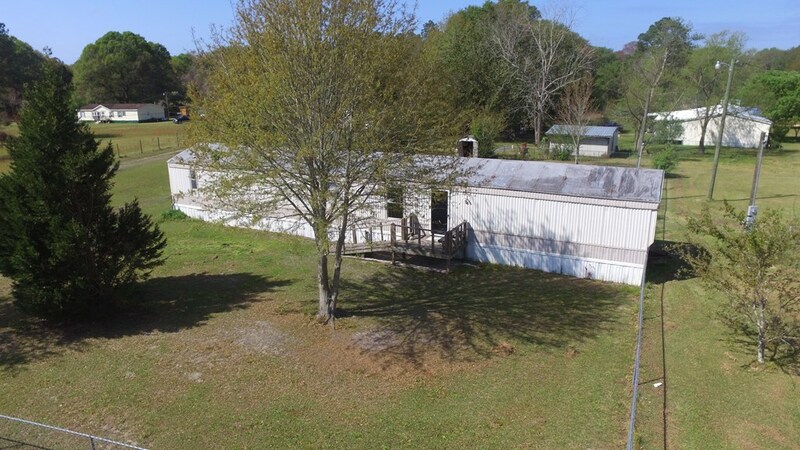 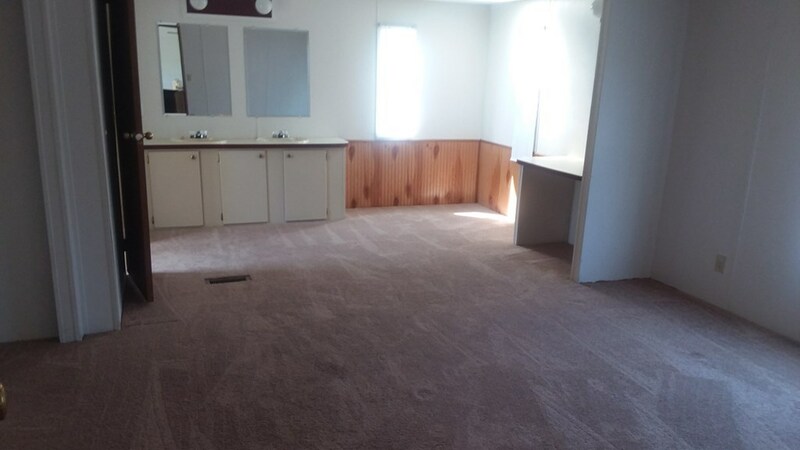 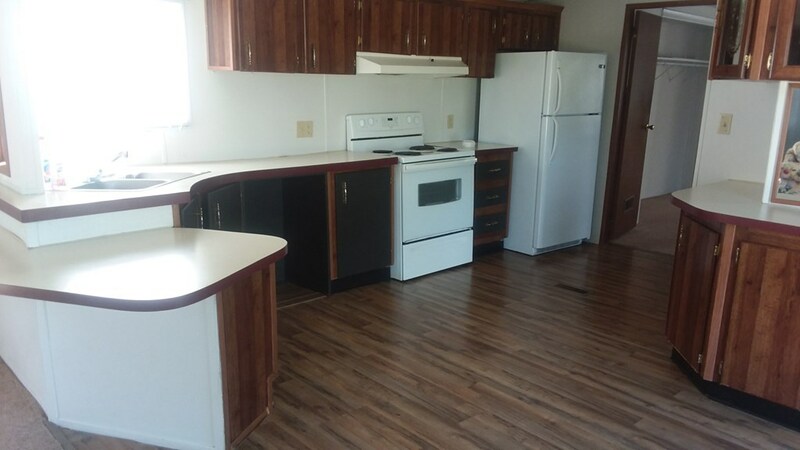 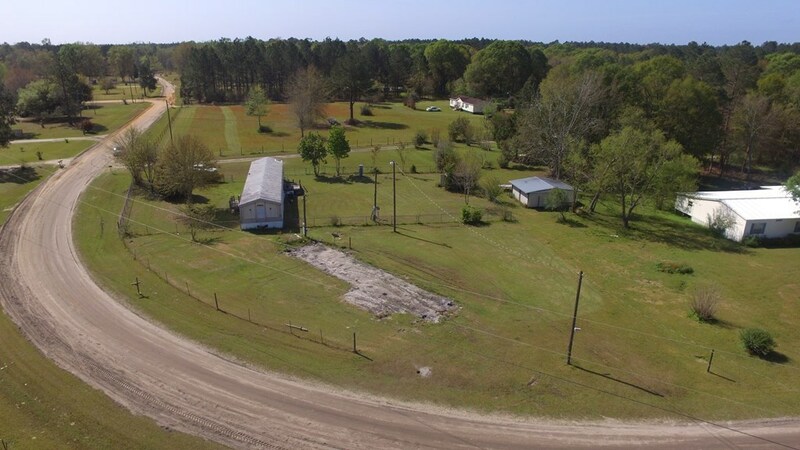 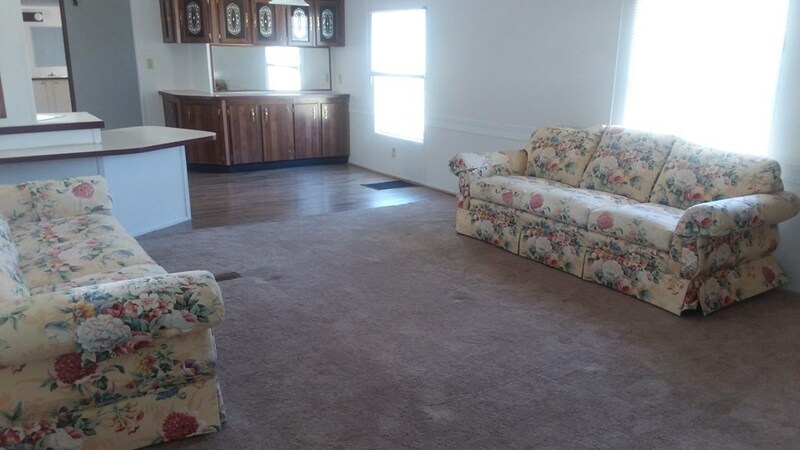 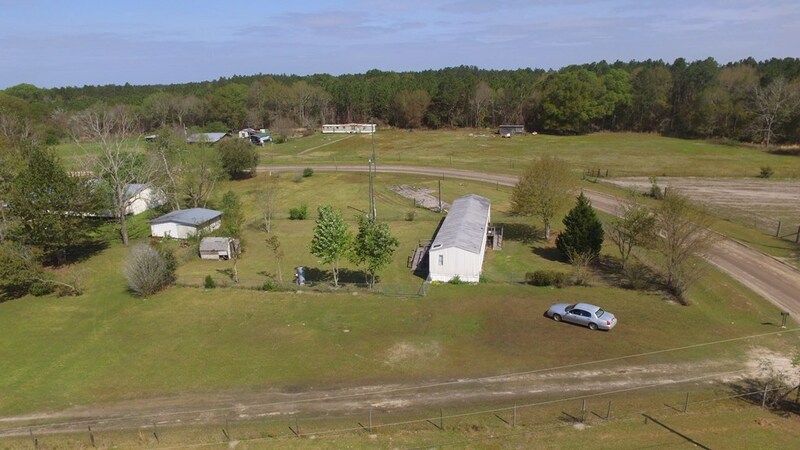 3 bedroom 2 bath mobile home situated on 1 acre of land in Nicholls. 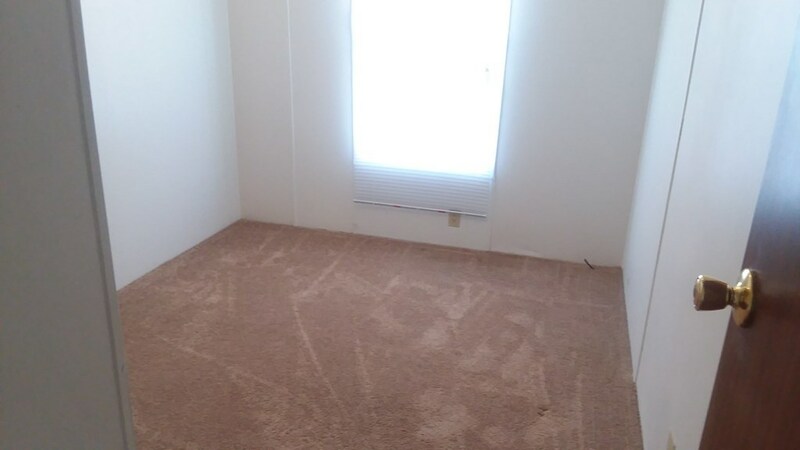 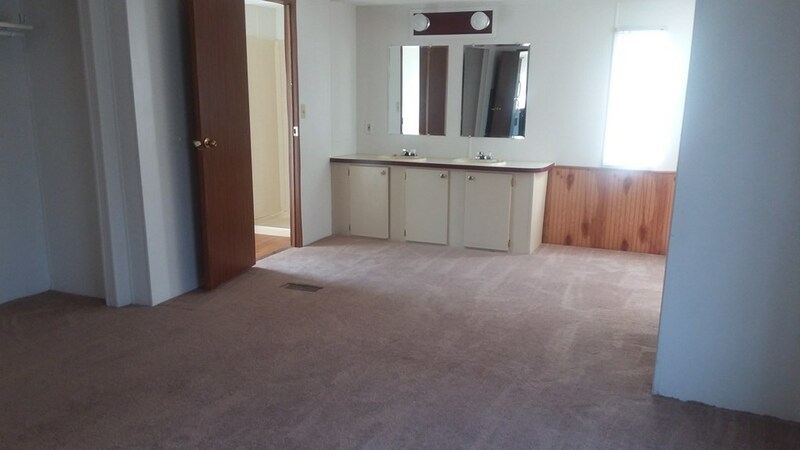 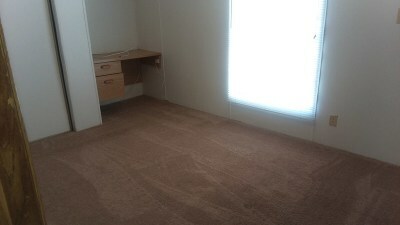 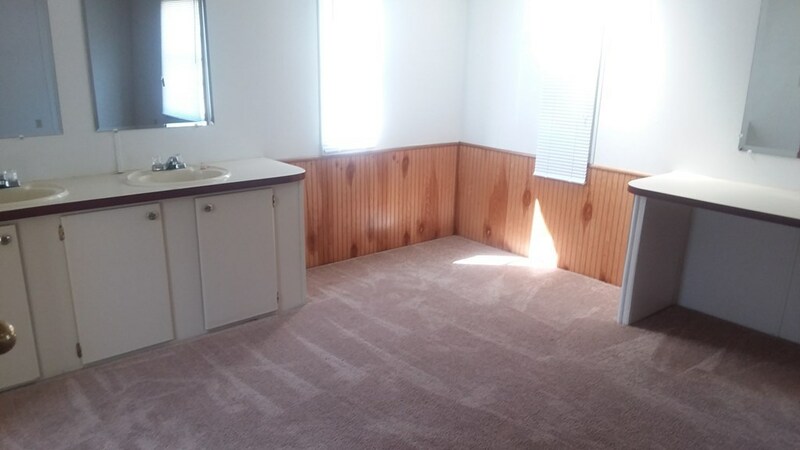 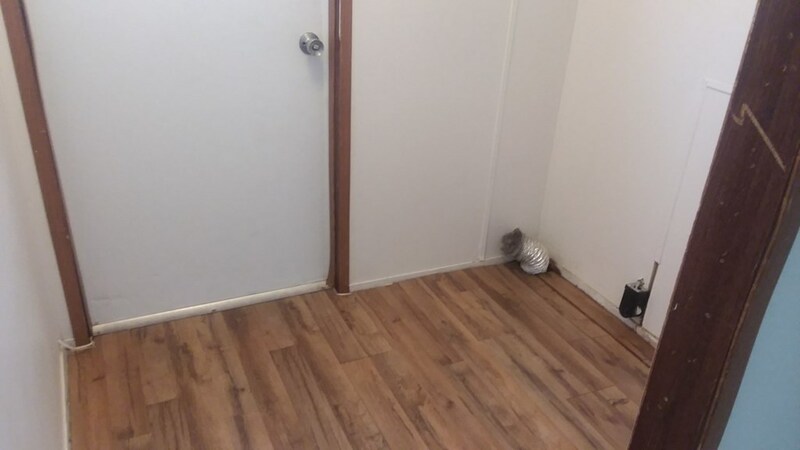 Home has been completely remodeled on the inside with new carpet and paint. Yard is completely fenced in. 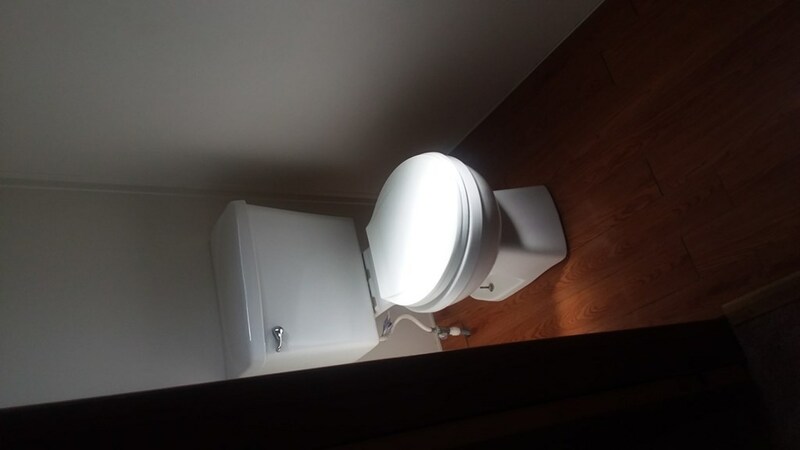 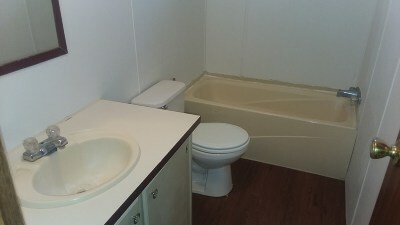 There is also an additonal spot on the property with electricity already hooked up, great for parking a travel trailer. Call today for more information!